This year’s big game ended in a victory for the New England Patriots. Two of the team’s players are in Disney World and will be in a parade today. Tom Brady and Julian Edelman are both in Disney World, fresh off of their recent win. Disney posted a video of the duo excitedly announcing that they were going to Disney World after their team won. 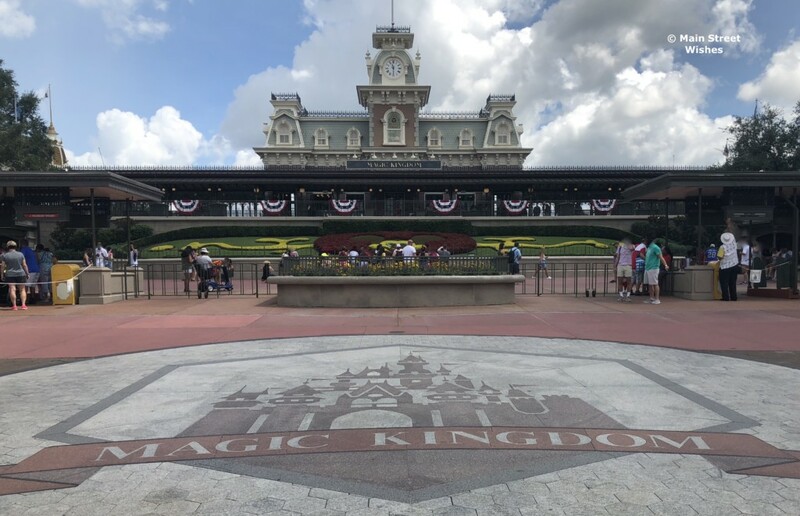 At 2:40 (ET) this afternoon Disney will be holding a parade in Magic Kingdom helping to celebrate the win. There’s good news for fans who can’t be in the park today, Disney will be streaming this parade live. Check out Disney Parks Blog around 2:40 (ET) for the live stream. Are you excited to watch the parade?